Parallel parking On a one-way road you can also park on the right, i.e. your right-side wheels will be next to the kerb. If there are no parking bays marked you must leave at least a metre in front of and behind your vehicle to the next vehicle. If there are no marked parallel parking bays, parking equidistance between two vehicles parked some distance apart does not necessarily make the best use of the space. 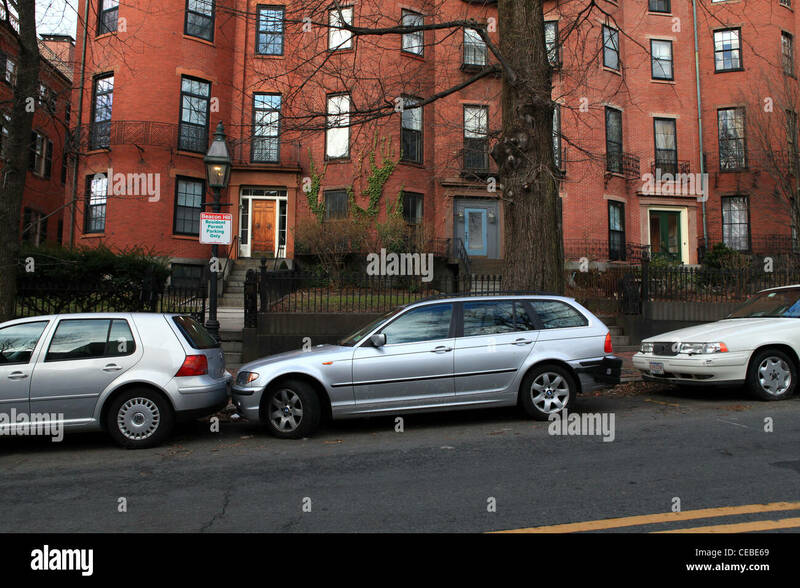 Park a normal distance from one of the vehicles, then when the other one leaves, perhaps two vehicles can fit in the resultant gap.